Full Detail package includes both the interior and exterior detail packages. The interior package includes carpet shampooing, upholstery, leather seats, dashboard & doors, interior dressing, and leather treatment. 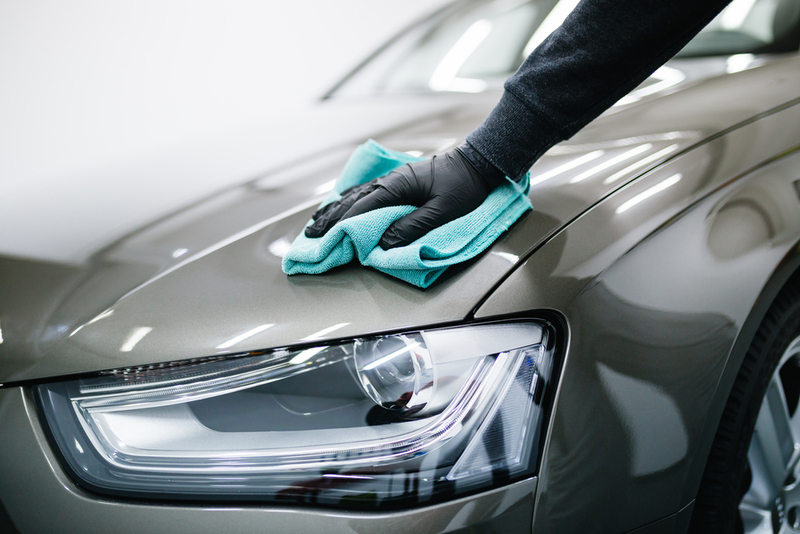 The exterior package includes an exterior car wash, clay bar ext., compound ext., swirl mark removal, and hand wax.